Fans of ‘The Dragon Prince’ will be excited to hear that Justin Richmond has heard you; Season 2 will be premiering a smoothed-out animation style! This news couldn’t be more wondrous as we’re sure that fans are getting tired of defending the animation style from Season 1. 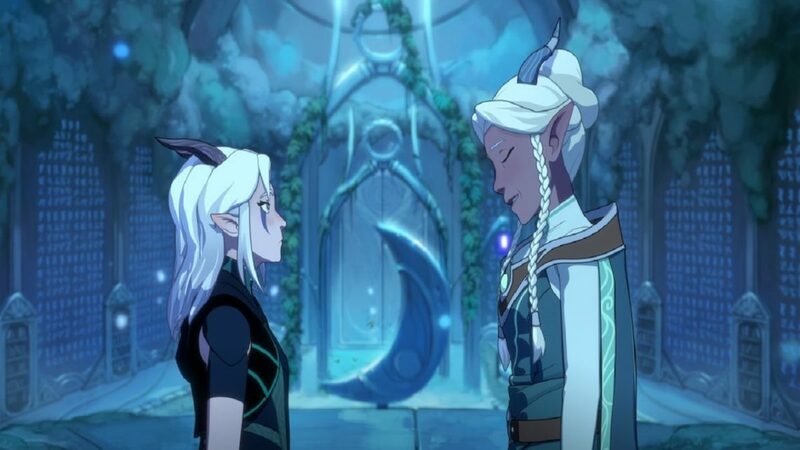 For the uninitiated, ‘The Dragon Prince’ is a fantasy-adventure show set in a magical world of Xadia. There, a war has broken out between magical and non-magical beings after the dragon king and his last descendant has been slayed. 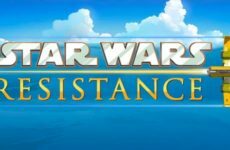 It is up to our main characters Callum, Ezran, and Xayla to put an end to this war and restore peace. 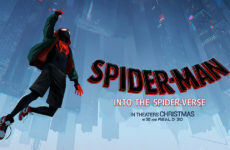 many agreed that there is one glaring flaw, the choppy animation and low frame rate which was intended to imitate animated hand drawn classics. 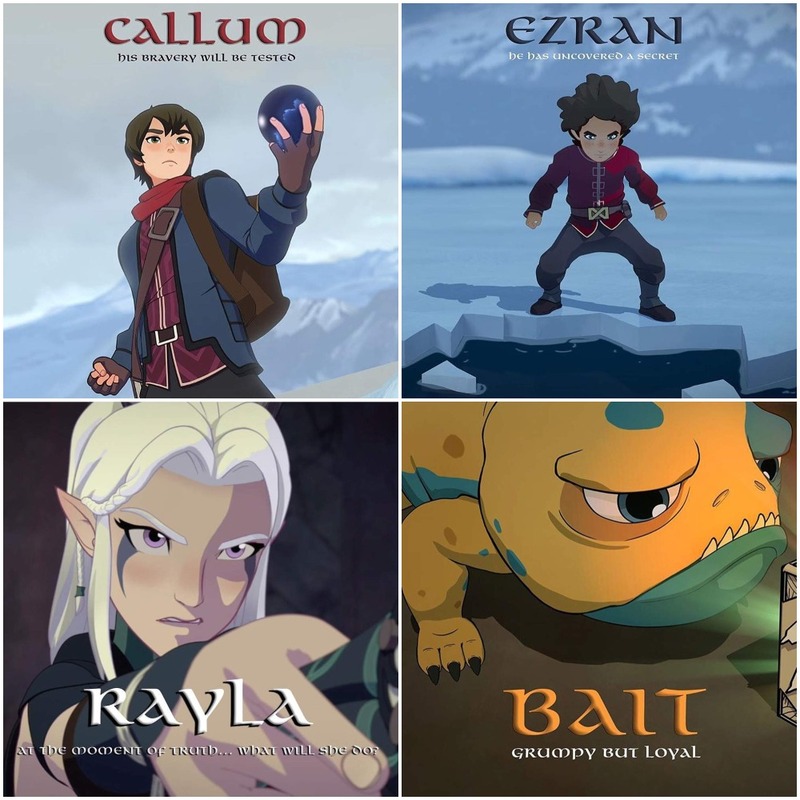 As a response to fans feedback, the creators of ‘The Dragon Prince’ have decided to readjust the frame rate and provide fans with a smoother and sleeker animation style. Danika Harrod, the head community management of ‘The Dragon Prince’ stated in an interview with Polygon, “I think that the animation is the big thing. It’s really fine-tuned for season 2”. 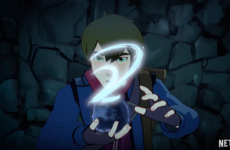 With that news, Season 2 returns in just a few more days on February 15; allowing fans to jump back into ‘The Dragon Prince’s immersive and largely unexplored world, diverse casts and intriguing plot. For more, check out our no spoiler review of Season 1 HERE!